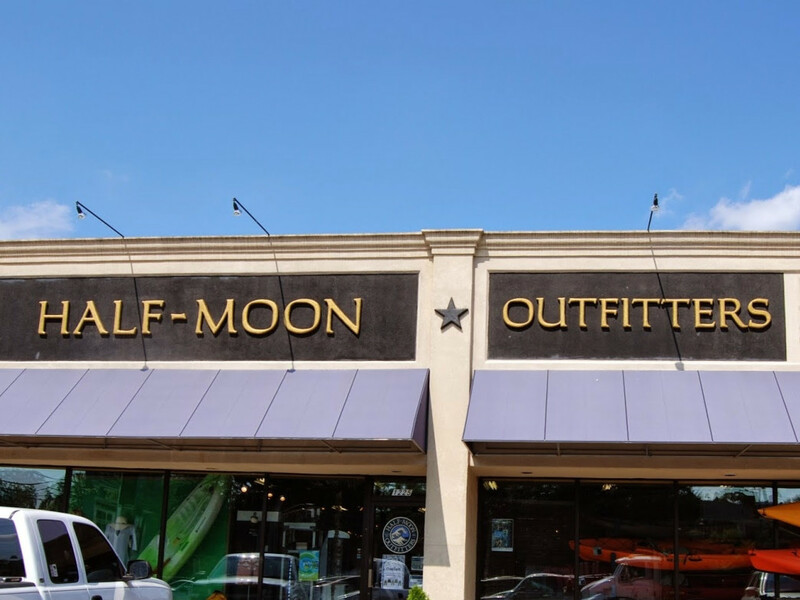 For nearly seven years, Half Moon Outfitters has been an outdoor resource for Athens-area athletes, providing them with gear and helping them find the best place to use it. That vision of Half Moon Outfitters as an outdoor resource is implanted in its DNA. 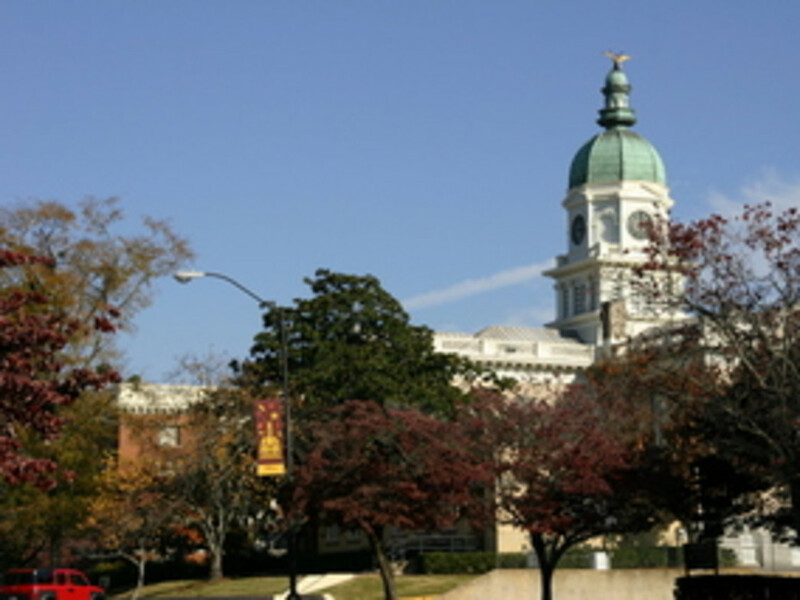 The first store was opened in Charleston in 1993 and has now expanded to include nine stores in South Carolina and Georgia. The Athens store opened in 2008 as the sixth store in the group. Those sports have changed over the years—and reflect each store’s community. But Half Moon Outfitters broadly covers most outdoor activities, including hiking, trail running, climbing, paddling and camping. In a place like Athens, with such a large student population, that includes resources for local getaways as well as far-flung adventures. “With the study abroad program (at Georgia), we get a lot of people coming in here interested in travel,” Hall says. “Our mountain bike culture has also grown a lot. We now have lots of professional-quality trails that make it much more accessible now. 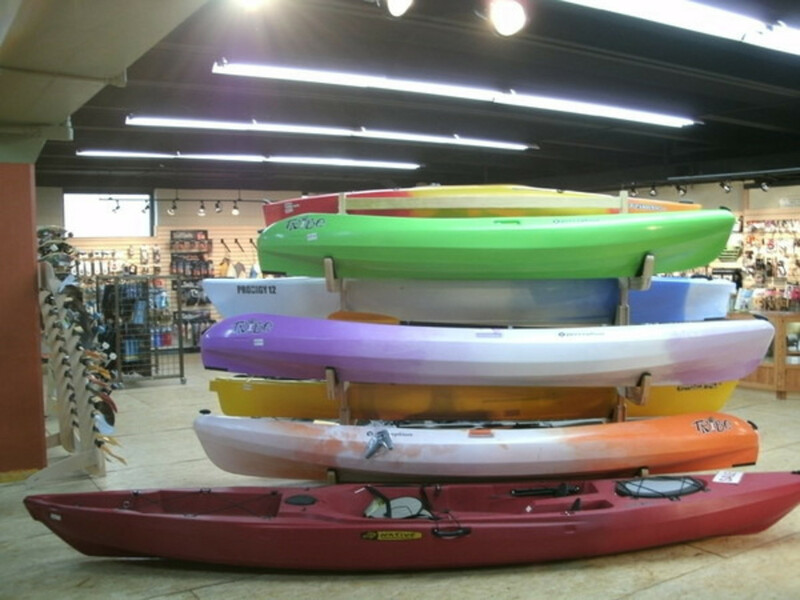 The definition of outdoor recreation has expanded since Molton opened his first store. “That evolution has been one of the most enjoyable things I’ve watched in my 21 years in the business,” he said. “One of the turning points for me in this business was when the surf culture and backcountry ski culture slowly started to merge in 1994 around certain daypacks, flip flops, snowboards and long boards. There were certain products that started to bring these cultures together. I loved that fusion of sports. Mud runs and other alternative running races are also opening people’s eyes to finding off-road adventure.